2009 is rapidly coming to a close, and for gamers, it was one of the most solid years in a long time. 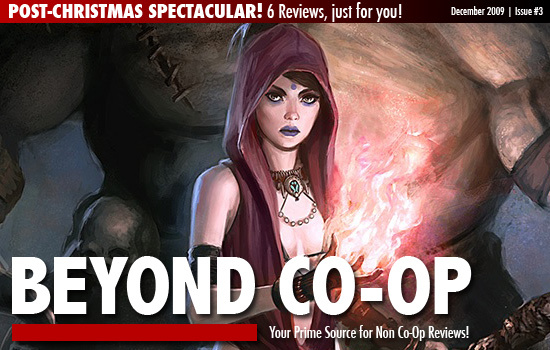 We wrap up the year with Beyond Co-Op reviews of Dragon Age Origins, The Saboteur, Motorstorm Artic Edge, The Force Unleashed, Kamen Rider: Dragon Knight, and Assassin's Creed 2. Page created in 0.8430 seconds.